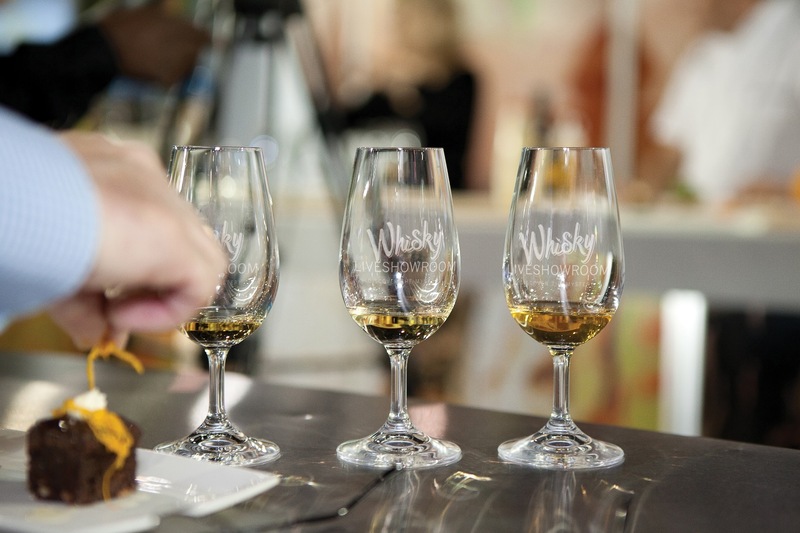 The Whisky Live Showroom is an exciting boutique-style tasting event, bringing some of the world’s finest whiskies to Durban on the 24th & 25th April 2015. A showcase of 80 whiskies will give fans of the dram the opportunity to sample some of the rarest, most intriguing flavours, with numerous exhibitors including Tomatin and Smokehead, Glenrothes, Jack Daniel’s and a selection of peated whiskies including Laphraoig and Auchentoshan, as well as Bunnahabhain, Scottish Leader and Black Bottle. Kavalan is offering a 10% discount on orders placed at the Showroom, while on-the-spot payment for Kavalan will yield a free miniature to take home. Those purchasing more than two bottles of this Taiwanese whisky will take home a free 200ml bottle. Balblair is also offering a 10% discount on orders placed at the Showroom, with punters able to take home one free Glencairn tasting glass with each bottle of 2003 Vintage paid for on the night, or two free Glencairn tasting glasses if they order and pay for a bottle of 1990 Vintage. This year’s event will also introduce Innis & Gunn craft beers to the Durban market. These beers are brewed at low temperatures using bespoke ale malts and they are matured in casks previously used for ageing Kentucky bourbon – thus bringing the worlds of whisky and beer together in a delicious, refreshing beer. The Innis & Gunn Rum Finish and Innis & Gunn Toasted Oak IPA craft beers will debut at the Durban Whisky Live Showroom. Tickets to the Whisky Live Showroom in Durban cost R170 each and can be bought on the website here. Ticket prices include a complimentary tasting glass, a 500ml bottle of Valpré water & 15 tasting vouchers – the first 500 visitors through the doors each night receive a free copy of the 2015 Whisky Handbook & those who register for the Whisky Live Festival Club at the event, will get R20 cash back, or an extra five tasting vouchers. Competition opens on Tuesday 14th April at 5pm and closes on Monday 20th April at midday. Winner will be announced on twitter and they will need to supply an email address for the prize to be emailed to them by the event PR company. Multiple entries are allowed, winner must be over 18 years old and following both @askashe & @WhiskyLiveSA to qualify for the prize. visit the website for regular updates about the event.